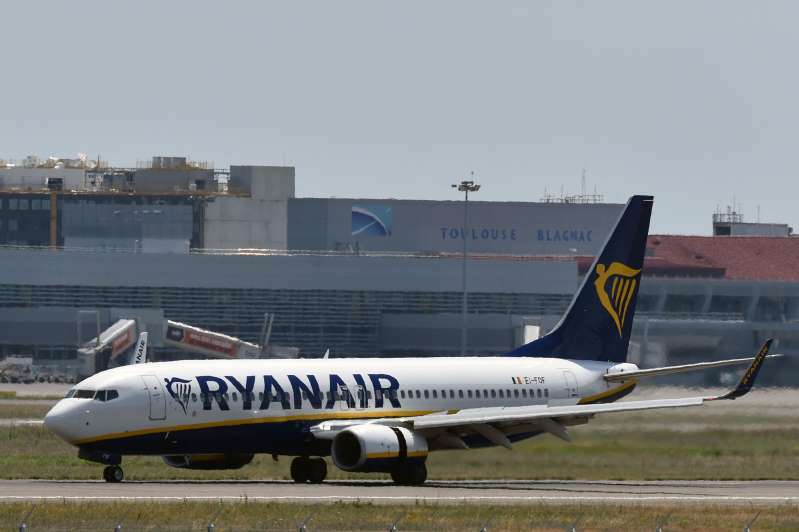 Some passengers on a Ryanair Flight from Dublin to Croatia had bleeding ears when a sudden loss of air pressure forced the plane to make an emergency landing in Germany on Friday. Ryanair Flight FR7312 descended about 27,000 feet in seven minutes, according to Flight Radar. [post_ads]Oxygen masks were released and some passengers experienced blood build-up in the ears, the BBC reported. Thirty-three of the flight’s 189 passengers were hospitalized. “In line with standard procedure, the crew deployed oxygen masks and initiated a controlled descent. The aircraft landed normally and customers disembarked, where a small number received medical attention as a precaution,” a Ryanair spokesperson told USA Today. The plane eventually made an emergency landing at Frankfurt-Hahn Airport in Germany. While there, passengers were provided with hotel accommodations, but ran into a shortage of spots, according to USA Today. A replacement flight later took passengers to Croatia on Saturday. A bus is reportedly being organized to take the rest of the passengers who cannot fly due to injuries sustained on the original flight, according to the report.